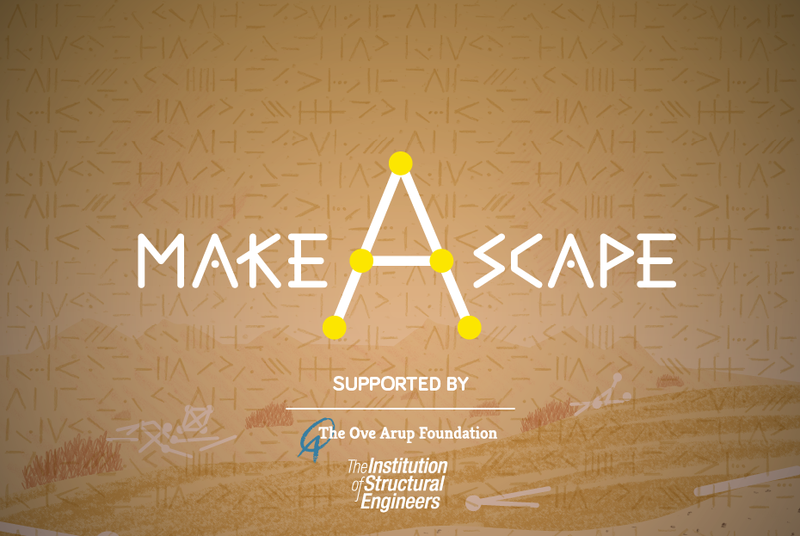 Our structural games app makeAscape builds on the pioneering work that Gennaro Senatore has led to create structural simulators and games using a real-time physics simulator accessible through a web browser. Push Me Pull Me, Catastrophe and Push Me Pull Me 3D have all been successfully used for both Key Stage 5 and the undergraduate teaching curriculum. 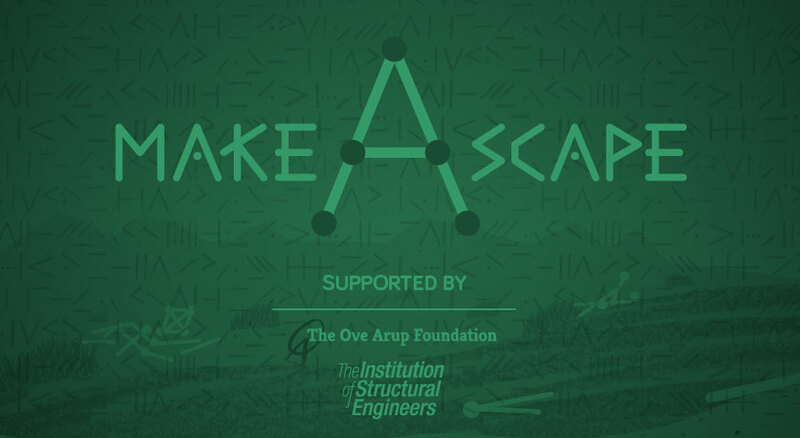 Think Up would now like to invite you to submit your email address so that we can register you as a beta tester for our new app makeAscape. Your feedback will enable us to ensure that when our app is launched that it is both robust, truly interactive and fun to play! 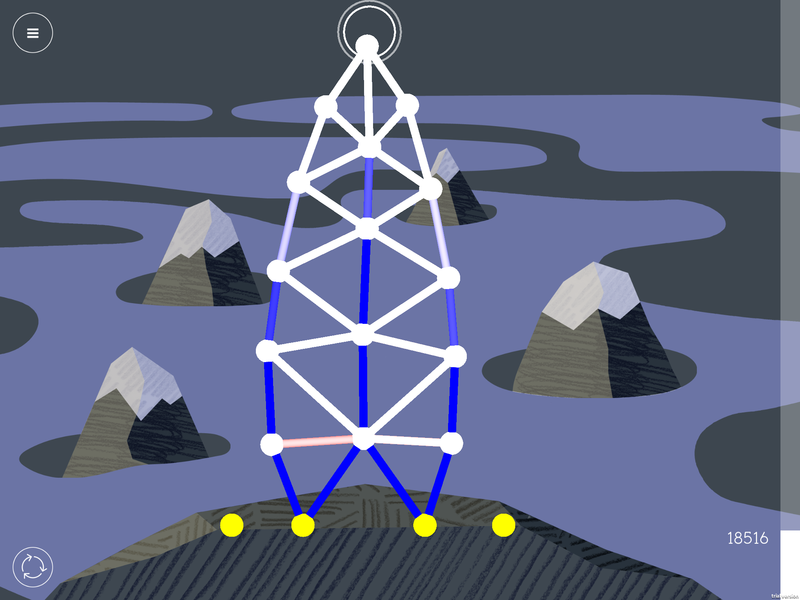 The Maika, your tribe, are a people who love to build, brick upon brick, building upon building, year upon year. Their thoughtless construction and throwaway lifestyles have upset the balance of the land and now nature is taking its revenge. In the wake of an apocalyptic storm, you are lost in the deserted plains of the outlands, your people are scattered and your cities flattened. 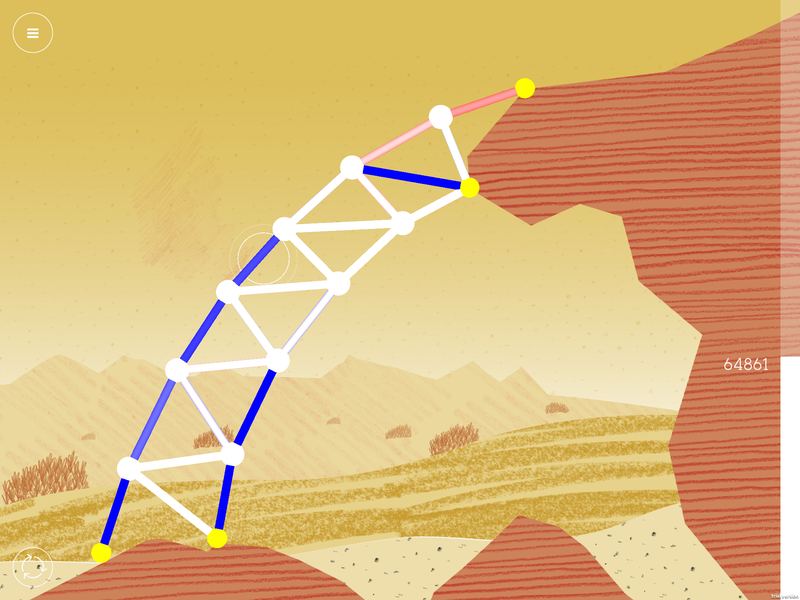 Test your design skill and build what you need to find a way back to your people. Remember, learn from the mistakes of your ancestors and be mindful of your consumption, use only what you must and re-use at every opportunity.